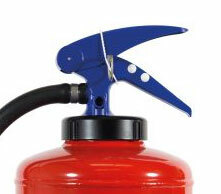 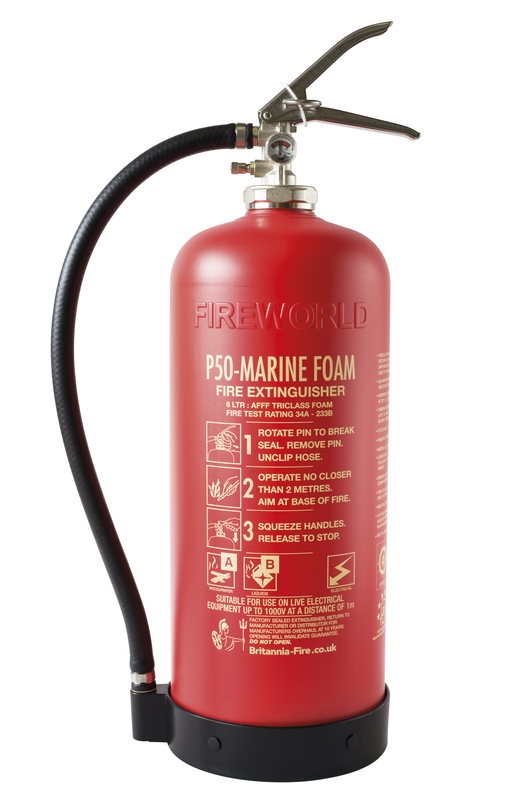 The P50 Marine low-maintenance extinguisher is the latest development in the UK fire extinguisher industry. 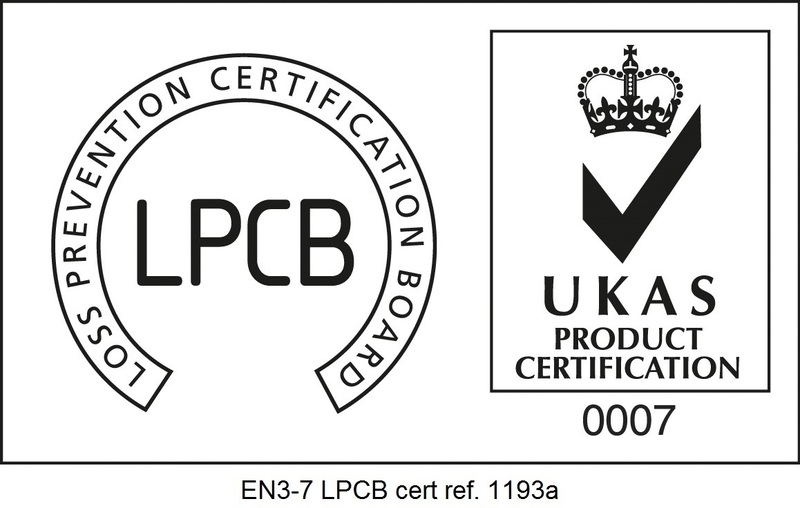 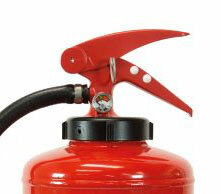 These extinguishers are certified to EN3, with a 20 year life, requiring no discharge testing or re-fills for 10 years. 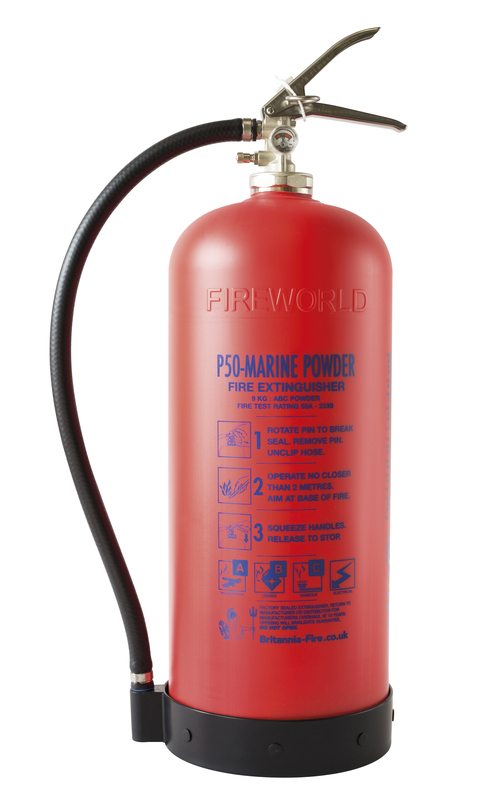 The P50 Marine is designed to prevent corrosion and reduce maintenance because it only requires simple maintenance and checking of the indicator. 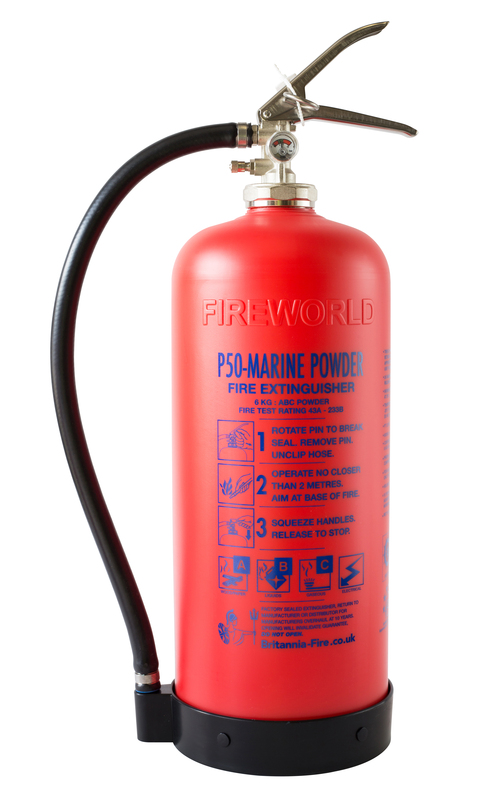 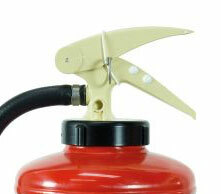 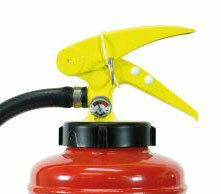 The Marine extinguisher comes fitted with a Schrader valve for easy refilling on vessels at sea. 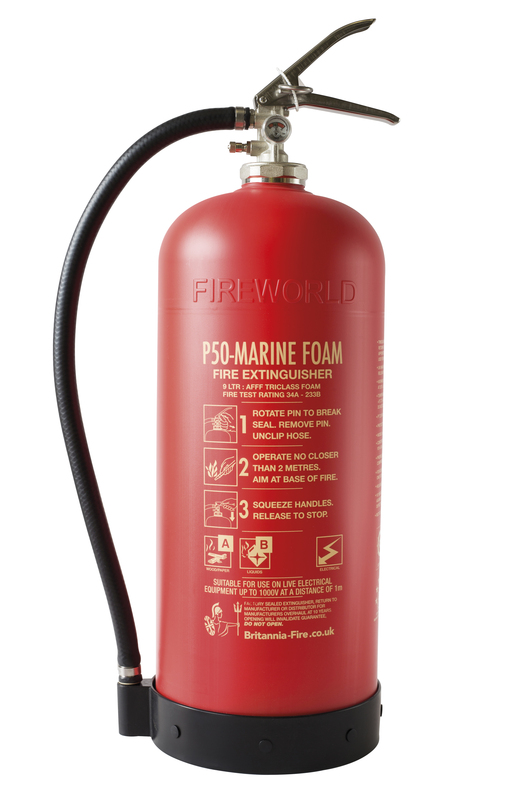 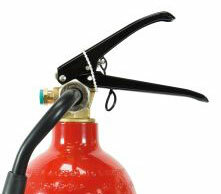 Britannia Fire has chosen to provide three types of P50 Marine extinguisher, Foam, Powder and F-Class.